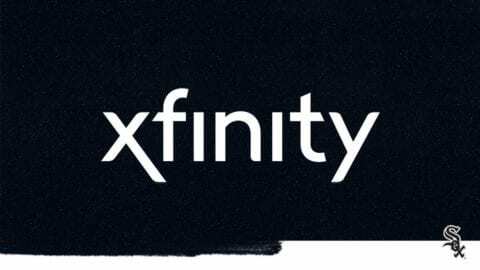 Comcast announced today that it has proactively added fiber to reach businesses in the Grand Tri-Corporate Center in Gurnee, IL, roughly bordered by I-94 on the east, Cemetery Road and Tri-State Parkway on the west, Grand Avenue on the north and Washington Street on the south. This proactive infrastructure investment will give the more than 20 small- and medium-sized businesses in the park access to Internet speeds of up to 10 Gbps, along with a wide range of Comcast Business services, including Ethernet, Internet, Voice and value-added cloud services. Having the fiber so close also will allow Comcast to install new customers more quickly and could reduce or even eliminate start-up costs. 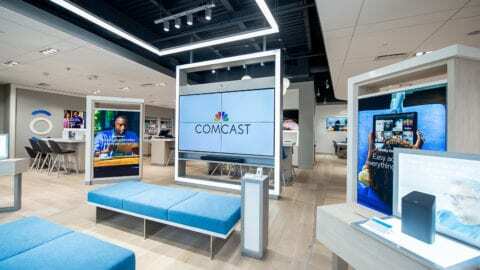 The investment Comcast is making in Gurnee and other locations in Chicago and its suburbs is in response to strong demand for its Comcast Business offerings. It also aligns with efforts many communities are making to expand their local telecommunications and information technology infrastructure. 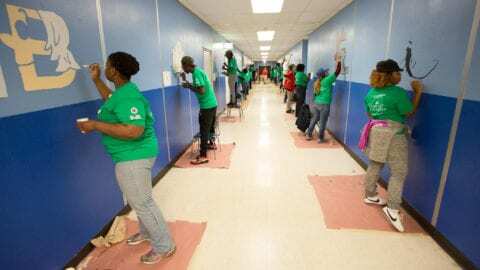 Over the last 20 years, Comcast has invested on average $300 million annually in its network and has built about 11,000 miles of fiber across its Greater Chicago Region. As part of this investment, Comcast has been adding fiber to reach city and suburban business and industrial corridors and employment hubs. Comcast has built fiber to diverse areas in the region, including in and around downtown Chicago and other city neighborhoods, ranging from the Back of the Yards and Bridgeport neighborhoods, Goose Island and the Peterson Pulaski Business and Industrial Park to areas adjacent to O’Hare and Midway airports; Interstate 88 in Chicago’s west suburbs and Interstate 90 in Chicago’s northwest suburbs; Morris, IL; and Elgin and South Elgin, IL, among others. The company expects to announce additional projects this year.